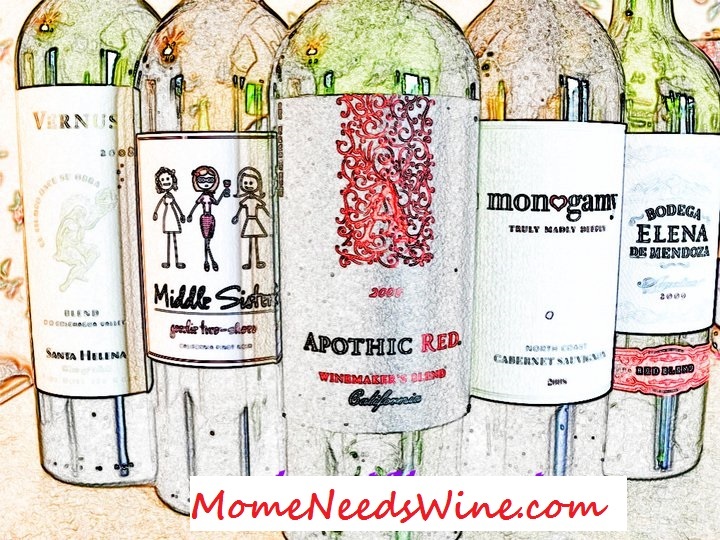 Mome Needs Wine: Why is it so Quiet? Why is it so Quiet? We have an extra little girl in the house today. We have Puddin' Pop, Baby (the Friday rental) and another 2.5 (we'll call her Amber) sweetie. I stayed up lat night and made ornaments (flour, salt, water) for the girls to paint this morning. They had fun with that for about 45 minutes. We then decided to build a Lego house. The 2 smaller girls disappeared upstairs, one to use the potty, the other for support. They have been up there for over an hour. Baby and I have been working on our Lego house and could hear the others playing in Puddin' Pop's room. We continued to build and I noticed that it had gotten very quiet upstairs. I grabbed my camera and went to investigate. They had moved into Boogie's room (further down the hall) which is why I couldn't hear them. This is what they were doing. What fun! I kinda wished I was 2 again so I could join in on the fun. Would you Tape Your Child Drugged? Freshfunds. A New Way to Give. Papa's Christmas gift...a Breitling Chronomat? Oh My, Oh My, a Site just for Me! My Kid ROCKED the Vote! Who wants a free Xbox?